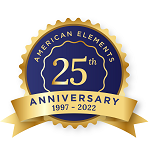 American Elements specializes in producing high purity irregular shaped Thorium Oxide Pieces with the highest possible density and smallest possible average grain sizes for use in Chemical Vapor Deposition (CVD) and Physical Vapor Deposition (PVD) processes including Thermal and Electron Beam (E-Beam) Evaporation, Low Temperature Organic Evaporation, Atomic Layer Deposition (ALD), Metallic-Organic and Chemical Vapor Deposition (MOCVD). 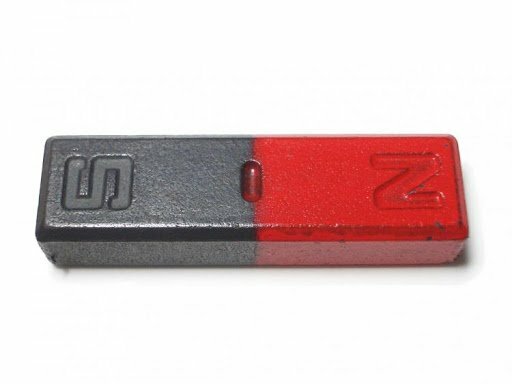 Our standard Pieces sizes average in the range of 3 mm, 4 -5 mm, 100 - 150 mm, 1/8" and 1/4". We can also provide Pieces outside this range. 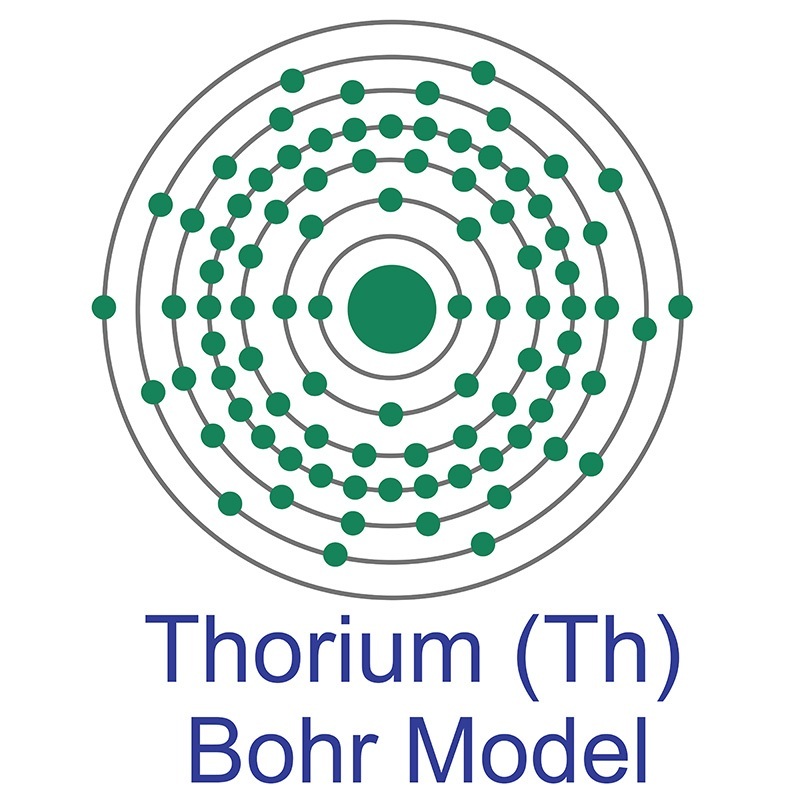 We also produce Thorium Oxide as pellets, tablets, powder, and sputtering target. Oxide compounds are not conductive to electricity. However, certain perovskite structured oxides are electronically conductive finding application in the cathode of solid oxide fuel cells and oxygen generation systems. Other shapes are available by request.